HUAYI BROTHERS FASHION GROUP is a fashion and entertainment branch of HUAYI BROTHERS MEDIA GROUP. 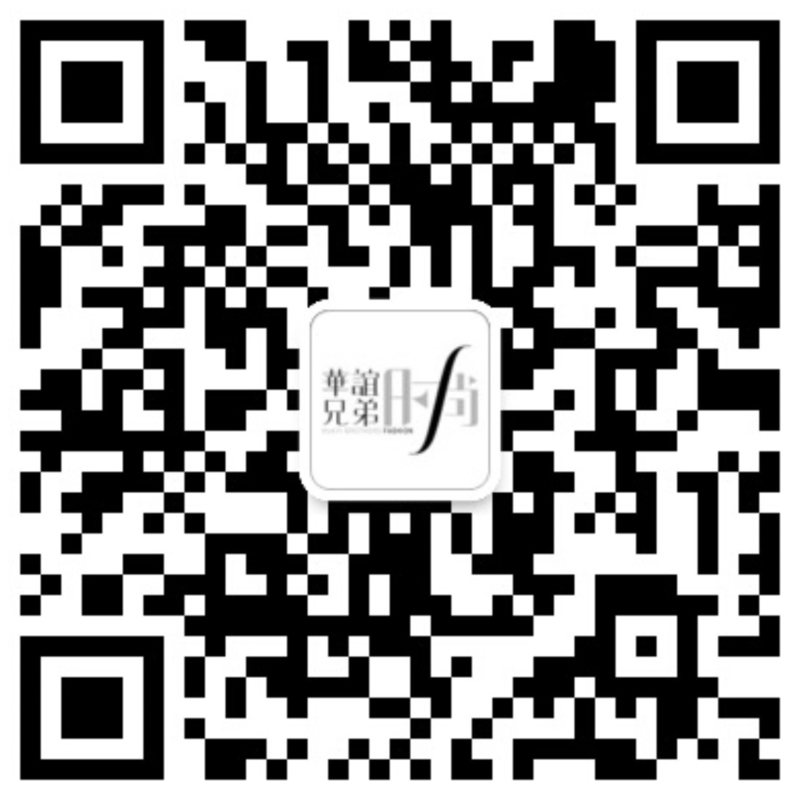 We have been aimed at building China's top fashion and media company since our establishment. Taking model and artist management as our fundamental business, we also invest on the production of films, variety shows, and TV series targeted at the young. The strength of our company is our possession of internationalized agent team, abundant fashion resources and professional operation mode. We run business around four main sectors including artist management, supermodel management, film and television investment and production, as well as artist training programmes. Our elite team works closely with many well-known directors, screenwriters and popular media platforms. We also maintain a long-term relationship with a number of domestic and foreign film companies, media corporations and artist agencies. Over four years experience in Marketing, advertising, PR or relative business. Excellent experience of project planning and management. Highly spiritualin team work and highly responsible. Copyright © 2014 Huayi Brothers Fashion Group. All Rights Reserved.